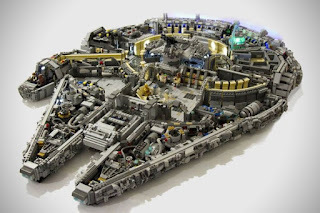 Three from hiconsumption.com this week with an eye toward building a Millennium Falcon with the first being this "Mini LEGO Millennium Falcon" here. Also, check out this 10,000 piece LEGO Millennium Falcon here. 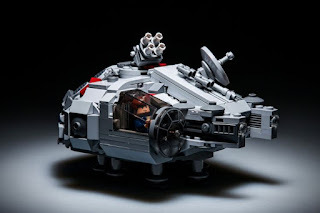 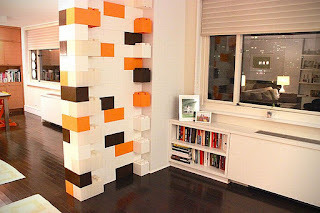 Finally, now that you have the plans for a couple of styles of Millennium Falcon, you just need an empty warehouse and plenty of these EverBlock Life-Size LEGO Blocks here.